8/29/11 – Fardo/Rogel Settle Cybersquatting Case in Federal Court. Attorneys Noah Paul Fardo, Esquire, and William F. Rogel, Esquire, of the Pittsburgh law firm, Flaherty Fardo, LLC have announced a successful confidential resolution of a federal claim involving a recent trend known as “cybersquatting”. In this case, allegations existed against the defendant who used similar domain names of their competitors to divert web traffic to their own website. As the internet grows, the competition for on-line traffic is at an all time high and the federal government has regulated the use of domain names to protect businesses. The Anticybersquatting Consumer Protection Act (ACPA) was enacted in order to prevent people, acting in bad faith, from registering or using a domain name that is confusingly similar to a trademark or distinctive mark. that they did so with the bad faith intent to profit therefrom. The challenge in these cases can lie in establishing whether a mark is distinctive, especially when the Plaintiff does not have a protectable, registered trademark. In these instances, as was this case, Plaintiffs must establish that their mark is distinctive to the general public, and that they have a clear secondary meaning within the market. The argument comes down to whether a term is arbitrary, suggestive, descriptive or generic, or if it is distinctive and has established a secondary meaning. Under the ACPA parties can elect to seek actual or statutory damages. The Act provides for statutory damages, because actual damages are often difficult to prove in these cases. The statutory damages provision provides damages ranging from a minimum of $1,000.00 to $100,000.00 per domain name. This amount is completely up to the discretion of the court, and often depends upon the egregiousness of the defendant’s conduct. The largest verdicts and settlements of these cases always involve allegations of bad faith (i.e. stealing your competitors domain name and then trying to sell it back to them for substantially higher). If you have additional questions about cybersquatting or internet law, please contact attorney Noah Paul Fardo, Esq. or William F. Rogel, Esquire at 412.802.6666. Noah Paul Fardo, Esq. is a Pennsylvania trial lawyer and the managing partner of Flaherty Fardo, LLC. 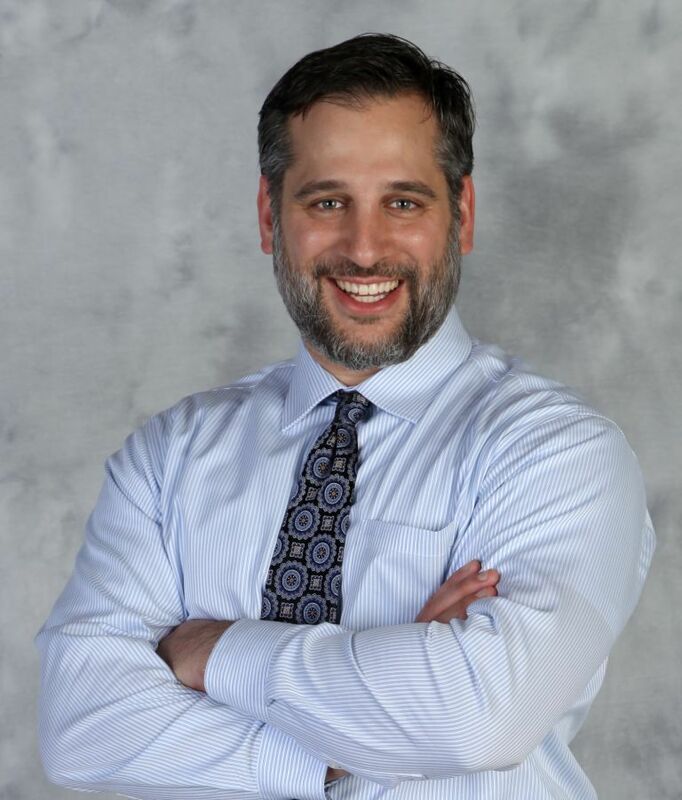 His legal practice focuses in medical malpractice, personal injury, business litigation, and property tax appeals. Attorney Nicole Hauptman Amick Named Super Lawyer Again. 3000 is a magical number in baseball. 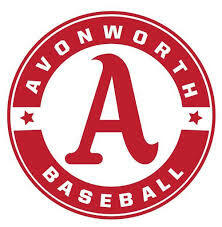 To show our continued support for Avonworth athletics, Flaherty Fardo Rogel & Amick will donate $3.00 to Avonworth Baseball for every new LIKE we receive between 1/1/19 and 3/31/19 on Facebook up to a maximum of $3,000.00. Help us support our alma mater and the Antelopes. 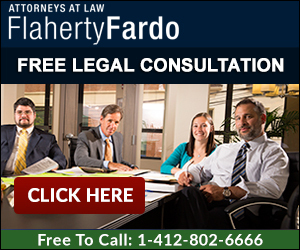 The Pittsburgh lawyers of Flaherty Fardo Rogel & Amick are licensed in all 67 county courts and all of the federal courts in Pennsylvania. Our law firm helps clients throughout Western Pennsylvania including Pittsburgh, Washington, Erie, Beaver, New Castle, Butler, Johnstown, Somerset, and Greensburg. This website is not intended to solicit personal injury or accident cases outside of Pennsylvania. However, we do have relationships with personal injury lawyers throughout the United States if you need a referral. Our phone lines and emails are monitored and responded to 24 hours a day. Our office is open from 8AM - 5PM Monday through Friday. © 1999-2019 Flaherty Fardo, LLC. All rights reserved.